MHM loves removable wallpaper for those moments when you just cant make up your mind or you need a fabulous temporary solution. It looks and feels like traditional wallpaper, but it’s actually made of self-adhesive wall sticker fabric. This means it is do-it-yourself (no glue, no tradesperson), and removable! These “red brick”, “white brick” and “white wood” designs play on the heritage theme and bring texture and interest to any wall. 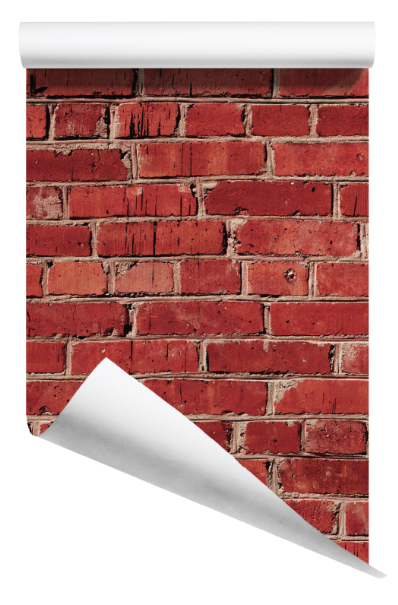 One sheet of “white brick” wallpaper is 130cm by 250cm high (split into 2 panels for even easier installation). 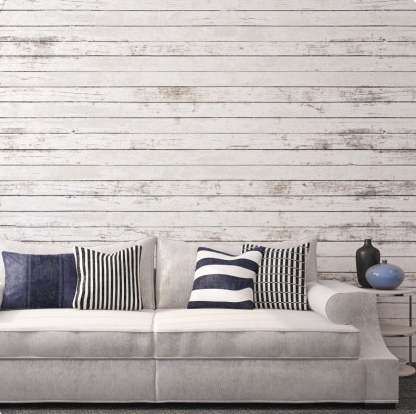 The products are produced by the Australian based the wall stick company and you can click onto their “How much wallpaper do I need” calculator to find out how many of this item you need to order. The Wallpapers are intended to be hung vertically.